The Hotel Phoenicia Malta has been listed as one of the winners of the Travellers Choice awards for hotels by TripAdvisor, the worlds largest travel site. It has won this award numourous times and continues to receive exceptional guest ratings. Awards are based on the reviews and opinions collected across a single year from TripAdvisor travellers worldwide. The hallmarks of the Travellers Choice winners are remarkable service, quality and value. 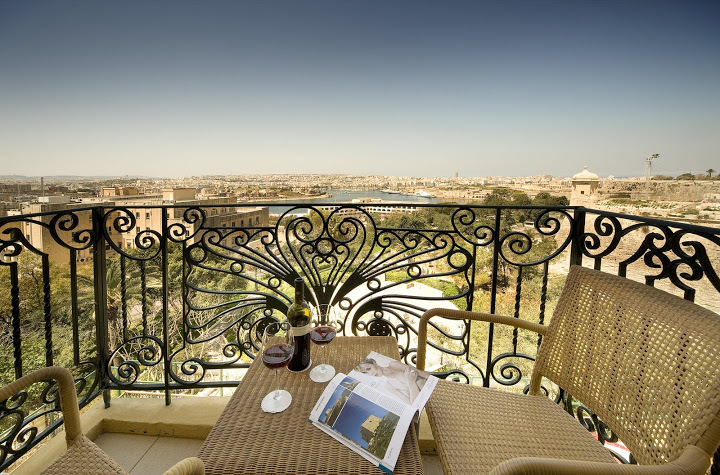 Guests who stayed at the Hotel Phoenicia in Valletta, noted exceptional service, stunning views and the quality of food. 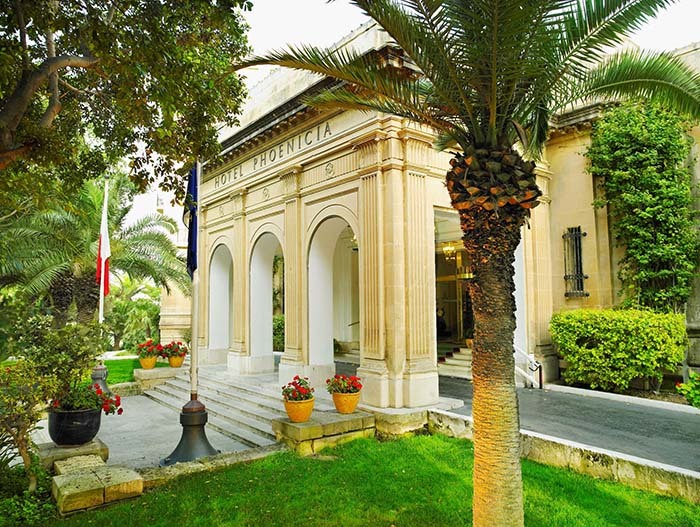 The Hotel Phoenicia, Malta received a 5 out of 5 rating for location!